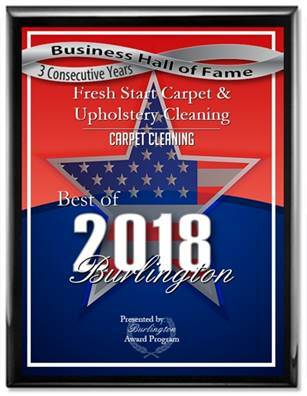 Fresh Start Carpet Cleaning is your best source for Carpet & Upholstery Cleaning. We clean using state of the art truck-mounted steam cleaning equipment. Our cleaning process combined with GREEN detergents ensure that your carpet and furniture will receive the most through cleaning possible. We specialize in the removal of pet odor from your carpet as well as pet stain removal.